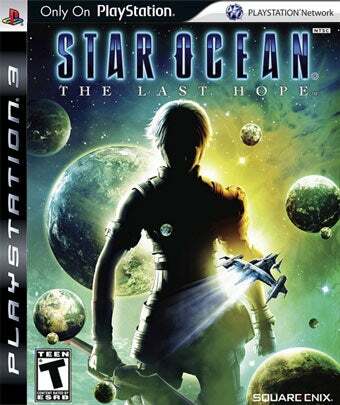 Square Enix Says Star Ocean PS3 Listing "An Error"
A listing for the PlayStation 3 version of Star Ocean: The Last Hope appeared on retailer Gamefly this week, an unannounced port of the Xbox 360 version. Square Enix reps now say that retailer listing was made in error. Sqaure Enix reps told Kotaku "We cannot comment on a PS3 release at this time." However, they went on to say that the listing on Gamefly.com was "an error and had been taken down from their site." Well, not completely taken down. While searching for the PlayStation 3 release of Star Ocean: The Last Hope doesn't return anything but the Xbox 360 version, Gamefly still has the title in its data base. We'll chalk that up to either a technical limitation or a preference to not have to upload the listing again should an announcement of a PS3 port be coming soon.